Anne Duncan has a wealth of local knowledge and experience having lived in the area for most of her adult life. 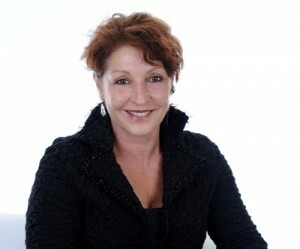 Anne is a quick, creative thinker has always given her clients the edge over the competition by backing innovative marketing with excellent sales and negotiating performance. To achieve stand out success from a stand out performer, give her a call. 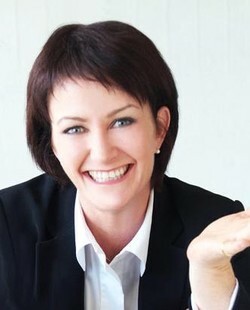 With Susan's background in the sales and management roles where public relations and customer service is paramount, coupled with her Interior Design, Landscaping Diplomas and her practical building knowledge Susan is able to give you sound advice on the very best way to present your home to achieve a premium price. Mt Albert house values increased by 11% over the last year to $1,092,200. For a quick estimate of your home's value add the sales price premium to your CV. The average time it takes to sell a property in the general Mt Albert area is currently 29 days. Most expensive sale: $2.8m in February 2016, in Taylors Ave. To find out who sold it and the best agents to sell your home, go to our Agent Selector Service. Mount Albert has had an incredible year and has recorded some record sales prices. The inner-west's continuing popularity means just about everything is sold by auction and those auctions are hotly contested affairs with multiple bidders. Barfoot & Thompson and Ray White have strong sales teams servicing NZ, European and Asian clients, while Anne Duncan's Team Advantage has a notable local presence.